I was once a professor in one of the top universities in the world. I spent 12 years studying to be a professor and was the youngest in my department. Why did I leave? I left because I wasn’t truly being aligned to myself and who I was. Sometimes being true to yourself is the hardest thing in the world. You’ll hear criticism from all sides and people will doubt you. However, if you’re not aligned to with who you are nothing will go well. Now, I’m excited. I’m excited because the people I engage with who read this blog have so much potential to be awesome. All of you have the cards to be successful. 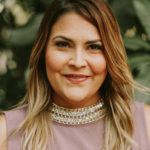 My job is to connect all the dots and help you have the best mindset to succeed as I have done with many people in the past. 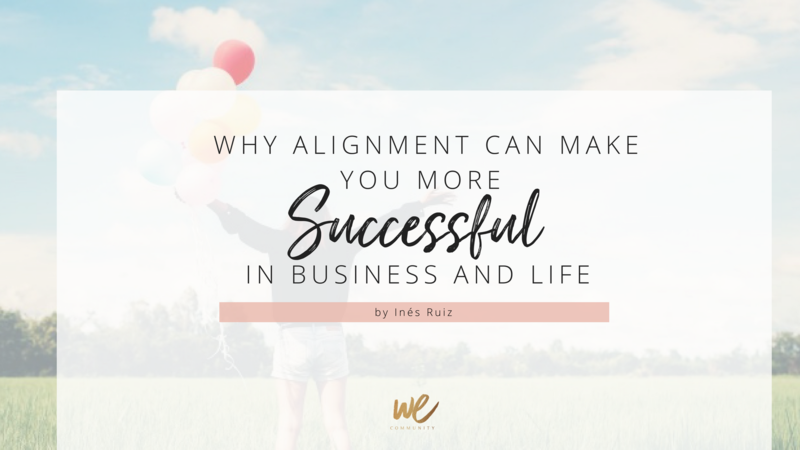 My hope is that this blog post will give you insights into how to align yourself best to yourself and your business. What do you want? Are you working because you love what you do? Are you just working because of the money? These are all difficult questions that are tough to answer but are key to your personal and business success. Some people are totally disorganised when it comes to their business and engage in dozens of activities with no results and high costs because they don’t know what they want. Some people will spend $10k on a website just because they think they should. Other people use Facebook Live and e-mail marketing but get no results. Your real priority should be asking meaningful questions which are much more challenging and force you to reflect on what you truly desire. A major part of any business is working with clients. Before diving into working with a client, you need to know who you are, who your clients are and what they want. An important question I ask a client is, “In 6 months what do you want your life to look like?”. This strategy allows me to align my client’s goals to the actions they’ll take. Understanding how to solve your client’s problems will truly make you of service to them. Being fully aligned with what your client wants means you know exactly how to help them. This means you’re offering valuable help instead of pushing a solution onto them they don’t necessarily need or want. As You Grow, Your Business Does Also. The big pillars of life are you, who you are and your business. To truly align yourself to your business, ask: how do you want your business look based on the things you love? As you change and evolve, your business will evolve with you. If you accept how you feel your business will grow and change with how you feel. Once you align yourself with what you truly want, you free yourself from the anxiety you feel. The result will be a happier, more fulfilled you.